From the rise and fall of empires in China, Persia, and Rome to the spread of the great religions and the wars of the twentieth century, this epic work illuminates how the Silk Roads shaped global history, the axis of East and West. 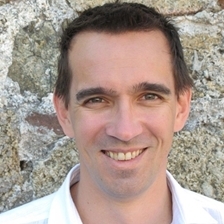 Peter Frankopan is the Director of the Centre for Byzantine Research at Oxford University. Chaired by Peter Florence.